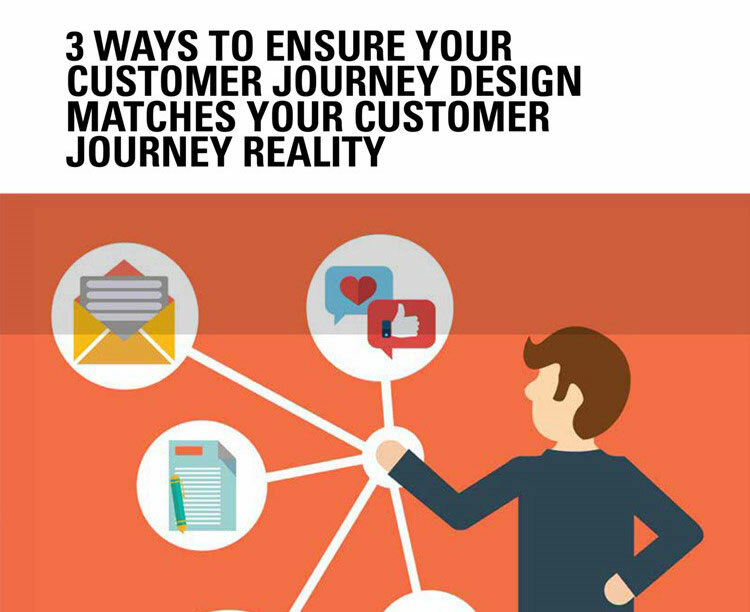 To build an effective inbound marketing strategy you need to understand what a typical customer journey looks like. Understanding exactly which paths different customers took and what channels they had in common can guide your marketing efforts. Download our bluepaper to find out how you can stay relevant in today’s distracted, always-on, over saturated environment.